66 pages. No 590 Why Be A Rat. 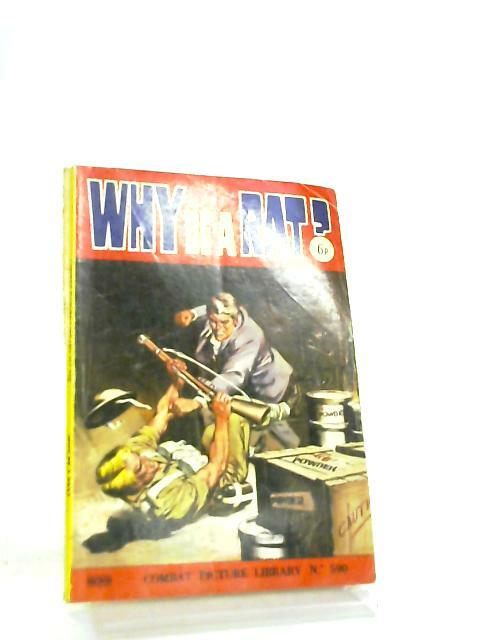 Illustrated comic with white & blue lettering. B&W illustrations throughout. Clean pages. Moderate tanning to endpapers and page edges. Moderate wear to spine, cover edges and corners, with large tear along spine. Mild creasing to covers and spine.